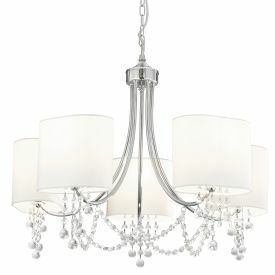 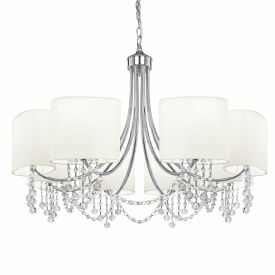 Chandeliers can illuminate the entire room and they are an excellent way to show off your style. 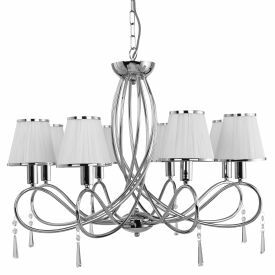 Stunning crystal chandeliers capture and reflect the light, adding luxury and glamour to any living room, hallway, stairwell or dining room, displaying elegance and creating ambience. 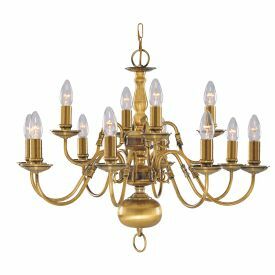 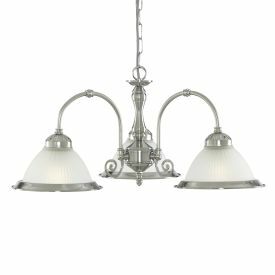 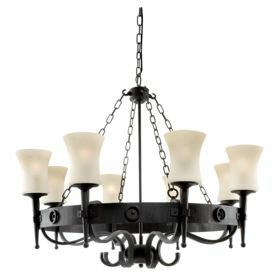 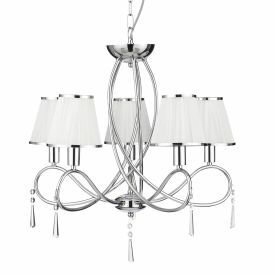 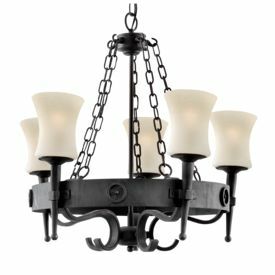 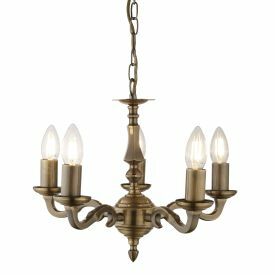 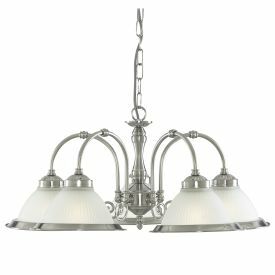 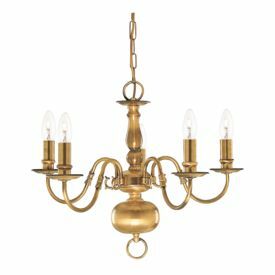 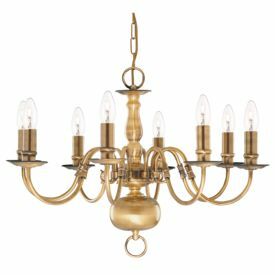 With an extensive range of traditional and modern chandelier lighting, including decorative crystal chandeliers, bathroom chandeliers and dramatic designer chandeliers, you can create a luxurious focal point for your entire home.